Pentillie Castle stands above the Tamar on one of the most magnificent sites of the West Country. Built by an eccentric, it has long been the home of the Coryton family. The 17thC house, estate buildings, famous gardens and mausoleum are all part of a dramatic site. Pentillie is one of the most visually stunning and interesting country houses of Cornwall. 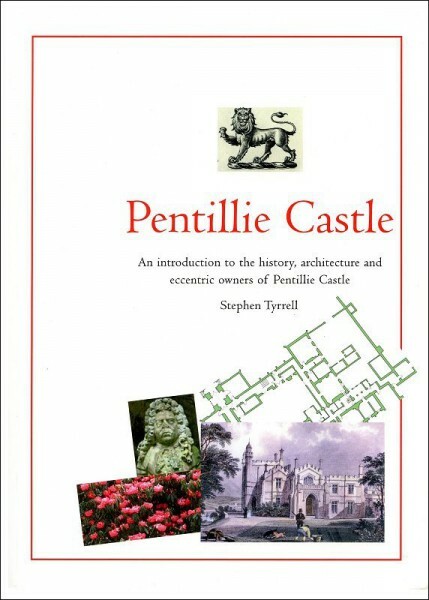 Recording the history of Pentillie Castle, the book also touches on the eccentric and extraordinary owners of the castle over the years.